Your moment is finally here. After all the hard work, the long hours and the late nights. The searching, the finding, the crafting and creating. The inspiration and perspiration. Every step leading you toward this experience. A place where innovation and discovery live side by side with culture and adventure. Welcome to the next step. Welcome to your future. Welcome home, Lobo. COMING HERE ISN'T JUST ABOUT BEING HERE. 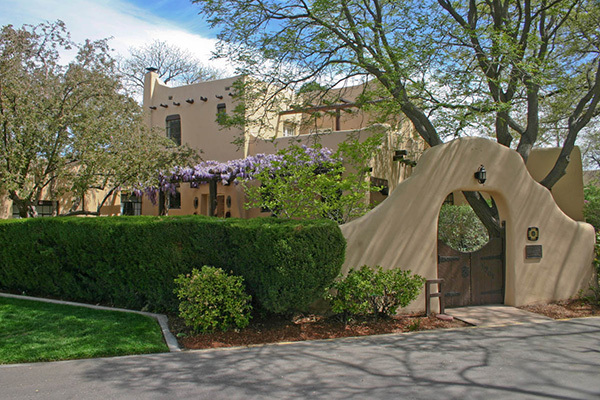 The Lobo Life is where the classroom ends and the “Land of Enchantment” begins. 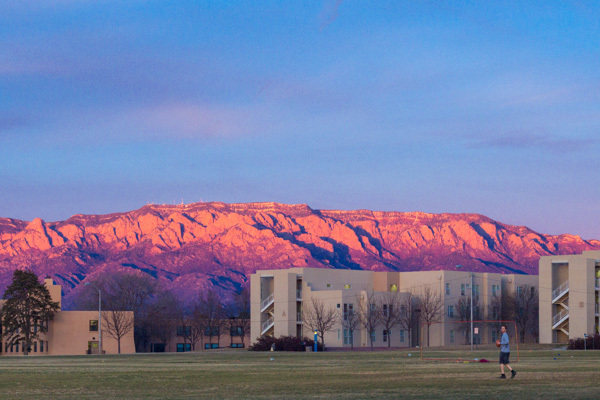 From mountains to concert halls, The Lobo Life is all of the experiences that make being a student at UNM magic. 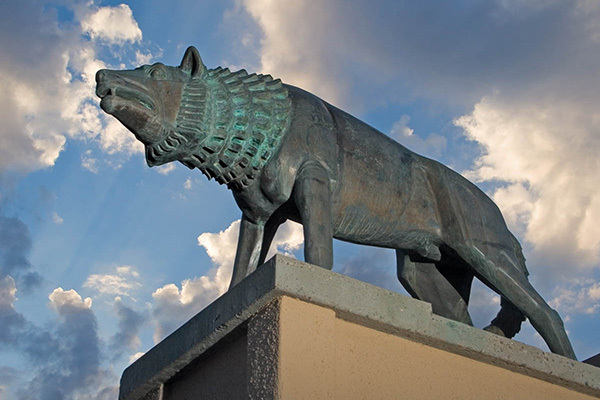 We created UNM Proud for you, the Lobo Nation, to tell us why you’re proud to be part of the UNM Pack, and to inspire the next generation of Lobos. OUR TEAMS AREN’T JUST OURS, THEY’RE NEW MEXICO’S. Lobos never slow down. We're always on the prowl for ways to move. And win. Good thing there are lots of ways to channel your energy and do both here. When it comes to sports, all eyes are on us. Every game is a big game. Exciting. And competitive. Because we take our job seriously. We play our hearts out. And give people reasons to howl and lose their voices and their minds, year in and year out. “The Pack” looks at the lives of UNM students through their own experiences at UNM, in Albuquerque and New Mexico. 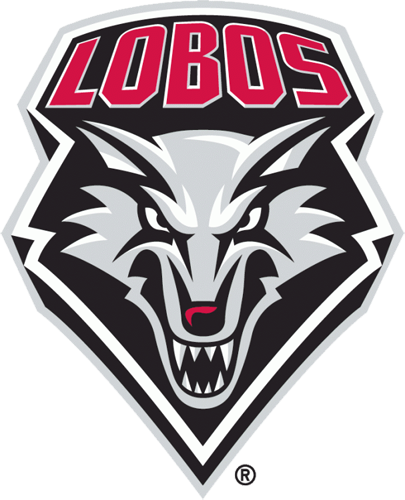 Much like the UNM student body, “The Pack” is made up of students from the “Land of Enchantment”, around the country and overseas.